I’d like to begin this post with a declaration: I miss Blockbuster. I miss the the corner video store. I miss perusing the isles for long forgotten flicks and holding the physical case in my hand. Part of my frustration is that Netflix Canada selection is atrociously awful (Yes. I know there are workarounds). But I fear that it’s becoming increasingly difficult to get your hands on classic films. I love binging on the latest HBO series as much as the next cat, but sometimes, I just want to rent BRIDGE OVER THE RIVER KWAI. Or the Poseidon Adventure. Or an early Coen brothers movie. And it can be REALLY hard to find them. John Sturges’ film based on the true story of group of Allied POWs who escape a German camp during World War II is a part harrowing war film, part action thriller. 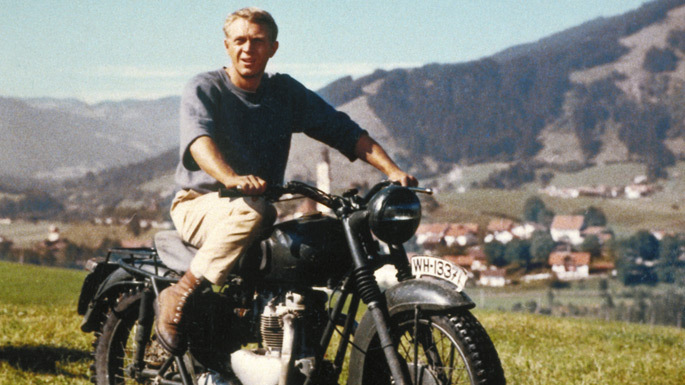 It’s a classic film with some truly iconic scenes — most iconic of all, Steve McQueen astride a motorcycle, ripping up the rolling hills of pastoral Deutschland. And it’s impossible not to admire the bravery, ingenuity and tenacity of the soldiers involved in the events depicted in the film. McQueen might have been the star, but it was supporting characters like British officer Roger Bartlett, American ‘scrounger’ Robert Hendley and ‘tunnel king’ Danny Valinski that stole the show. 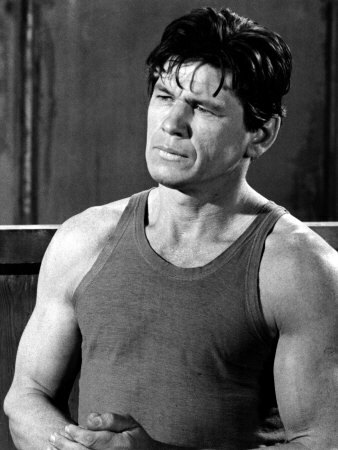 For me, Valinski, played by Charles Bronson, was a special favourite. His character was based on Canadian RCAF pilot Wally Floody, the real ‘tunnel king’ who was one of the architects of the escape. I was proud to learn that many Canadians were instrumental in the events of the film and disappointed that Sturges’ script didn’t acknowledge that. That’s Hollywood, I suppose. 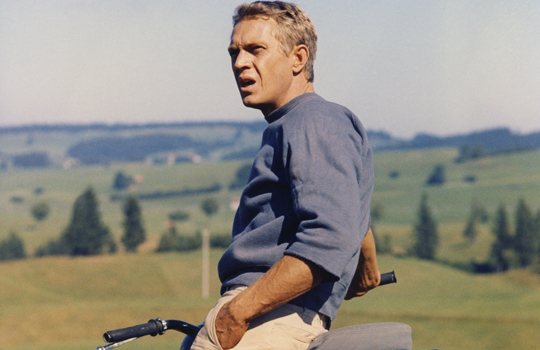 Still, McQueen’s resilient, cocksure American officer — the ‘cooler king’ who endures stint after stint in solitary with indomitable spirit — is an apt central figure. The airmen POWs imprisoned in these camps were remarkable men and The Great Escape is a worthy tribute. Plus, it really doesn’t hurt that McQueen is a total babe. AMIRIGHT.